Steve runs a bit, makes jam and would love to play the accordion. Steve is a Technical Director at Urban Wilderness. He is committed to designing spaces that maximise potential; encompassing the realisation of multiple objectives, inviting meaningful participation and delivering benefits to the environment through ecologically sensitive landscapes. Following a qualification in Amenity Horticulture, Steve studied Landscape Design with Planning at the University of Sheffield, attaining a degree and diploma in the subject. He became a Chartered Member of the Landscape Institute in 2005. Steve has worked within both private and public sector, often within large multi-disciplinary teams, where effective collaboration is key. He has contributed landscape expertise to a diverse range of projects, including those related to healthcare, housing, public realm, parks, play spaces, leisure, garden design, schools, urban regeneration, reclamation and energy. His input regularly comprises LVIA’s, design work from concept through to detail, management reports and quality control during project implementation and maintenance. He also has substantial experience of consultation, writing specifications, managing the tendering process and contract administration. In addition to formal practice, Steve has worked upon the construction of garden designs for various notable designers, including for Chelsea, was instrumental in establishing a community garden within a public park in London, has volunteered on several land share initiatives and has presented on the practicalities of both community gardening and healthcare design. 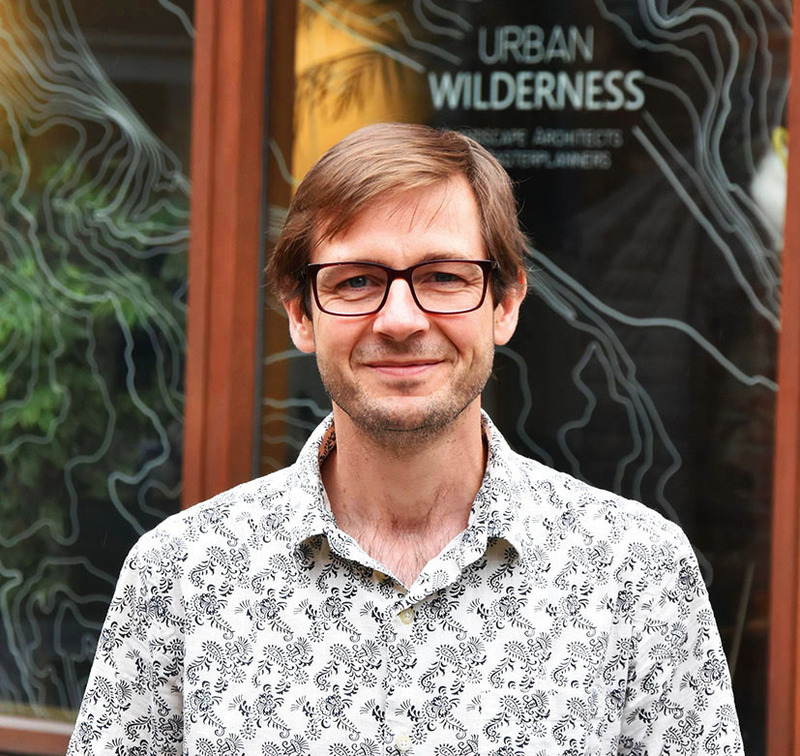 He has also tutored at the University of Sheffield since 2014, providing support to Nigel Dunnett upon a module entitled ‘ecological urbanism’, and is a mentor on the Landscape Institute’s ‘Pathway to Chartership’.